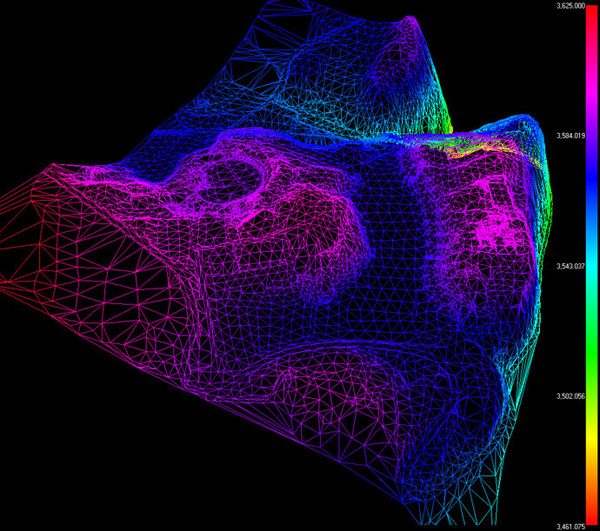 The 3D scaner laser technology allows great progress on the research and exploration. 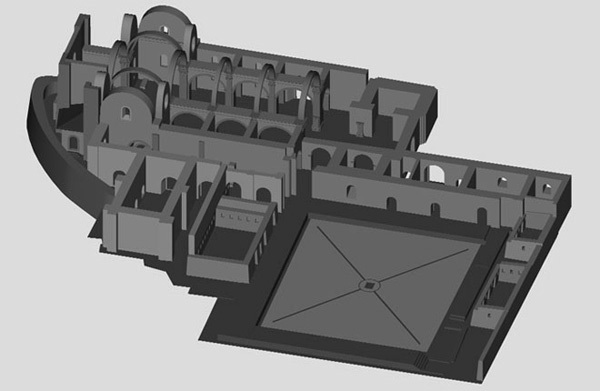 Is the perfect solution to make a high resolution scanning and obtain 3D images of any archealogical material. It sweeps to capture a reflection of the the signals emitted that hits against the object, without causing any damage because it deoesn’t maintain direct contact on the object, the drawn motives or the bearer. With this information we obtain like a cloud of dots, from wich virtual models can be generated to complete the current state of the parts, superimpose high-resolution photos, antique prints, detailed studies with details of a hundredth of a millimeter, generate photorealistic 3D models of paintings, among others. These techniques are also used in the field of virtual reality. Virtual reality is a computer system or interface generating synthetic environments in real time, a representation of reality through electronic means, allowing interactive virtual navigation type. This technique allows a new vision unexplored. 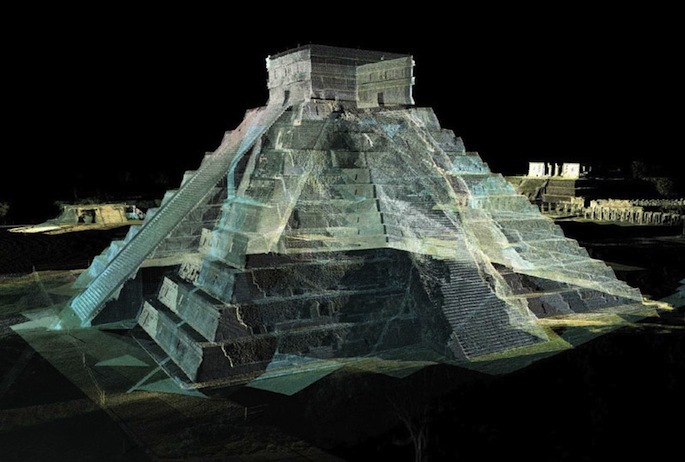 The laser scanner technology also offers interesting applications in geology allowing virtually reproduce geometrically complex surfaces such as caves, underground galleries or similar geological features, either for geological survey or its industrial or cultural exploitation, with a level quality and degree of such high resolution and realism, which is hard to beat. This allows us to obtain: plans, maps, orthography and orthophotomaps. In topography and mapping we use topographical rises for aerial photogrammetry and architectural surveys for terrestrial photogrammetry. 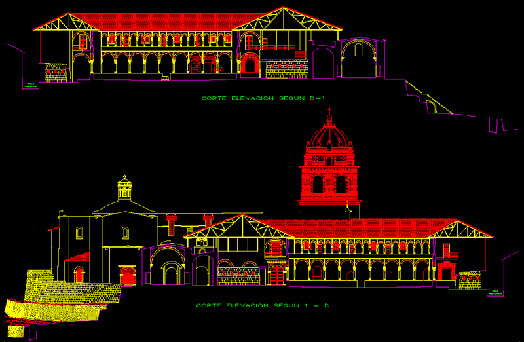 The work is attached with CAD programs, that allows to do maps, plans, sections, cuts and rises in digital format. From the topographical rises we obtain three-dimensional perspective of the studied areas and take virtual flights. 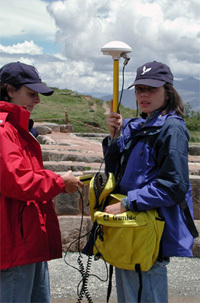 Members of the Bohic Ruz team in Saqsaywaman, Cusco (Peru) with a satellite positioning (GPS) station, with which sub-metric accuracies are obtained, after performing differential corrections with respect to a base station.